Amazon.es Price: 35,61€ 24,94€ (as of 28/03/2019 22:24 PST- Details) & FREE Shipping. 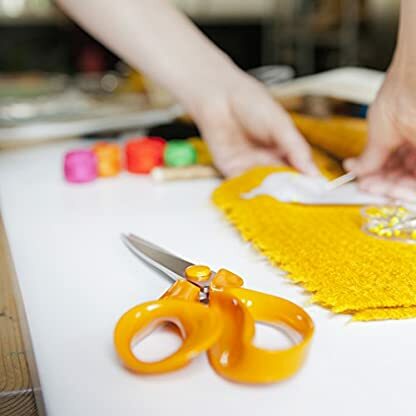 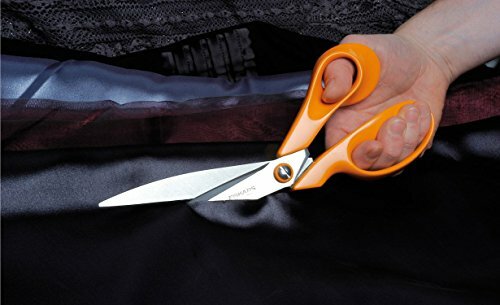 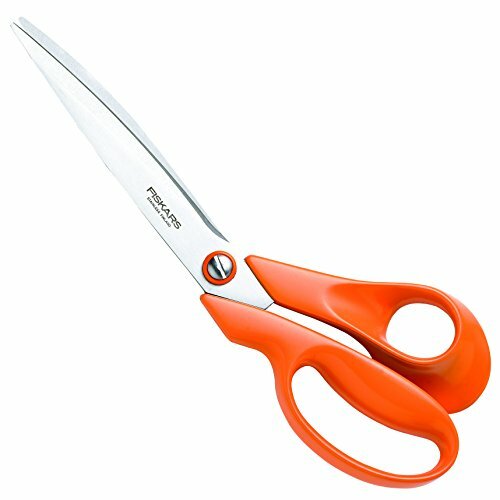 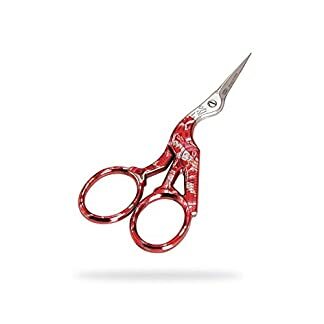 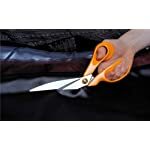 Tailor Scissors 27 cm – High quality stainless steel for long-lasting cutting performance. 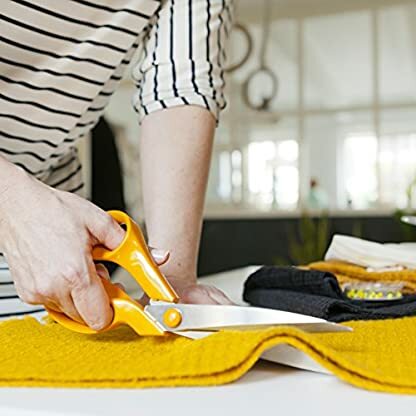 Adjustable screw to improve blade performance. 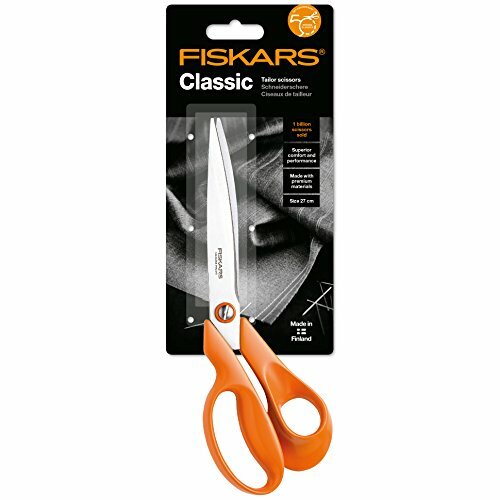 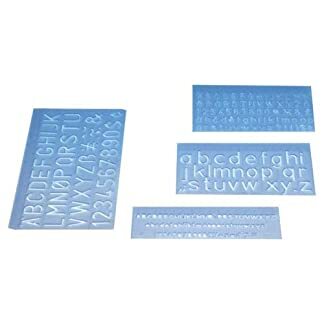 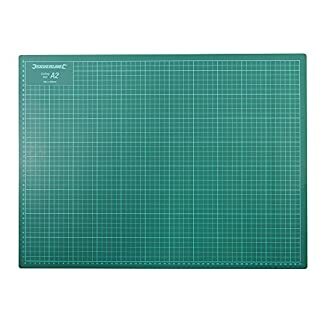 Estás viendo: Fiskars 9843 – Tijeras de confección (27 cm) Amazon.es Price: 35,61€ 24,94€ (as of 28/03/2019 22:24 PST- Details) & FREE Shipping.